Sinco-CNC is a fast-growing engineering company that specializes in CNC lathe aluminum products. The company today announces that they will showcase its new lathe aluminum products at the 2014 Consumer Electronics Show (CES) in Las Vegas, USA. Sinco-CNC is well-known for its custom precision products. 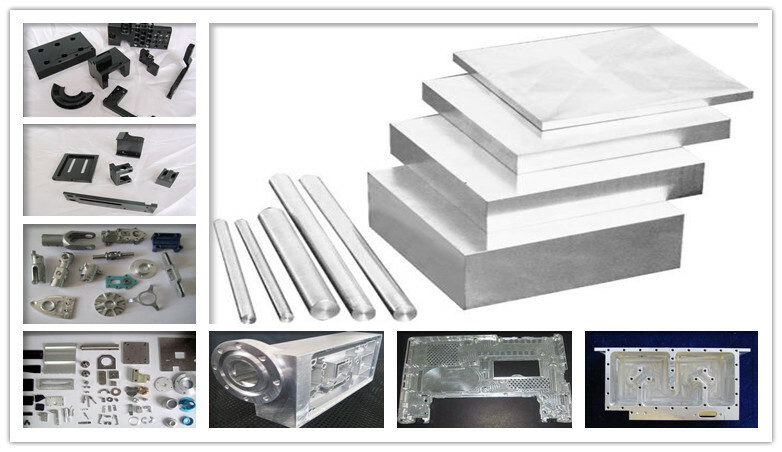 According to the CEO of the company, all their aluminum products can be finished according to customers’ requirements. Since 2006, Sinco-CNC has provided custom precision products for its customers worldwide. With an extensive product portfolio and the ability of innovation, Sinco-CNC enables customers to be the creators of their own designs. Any design is possible and clients can create their custom parts by following the simple process. The CES show is the world’s largest show where next-generation innovations are introduced to the marketplace. Every year, the show attracts the world’s business leaders and pioneering thinkers to a forum where the industry’s most relevant issues are addressed. It has served as the proving ground for innovators and breakthrough technologies for more than 40 years. Founded in 2008 by some talented engineers, Sinco-CNC is a renowned company in the fields of CNC precision products, providing a great range of precision plastic products, precision aluminum products, precision copper products, precision steel products and more. 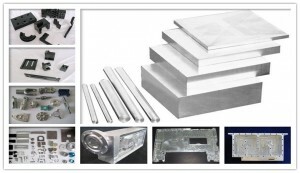 For more information, please visit: http://www.sinco-cnc.com/products/aluminum-products/.